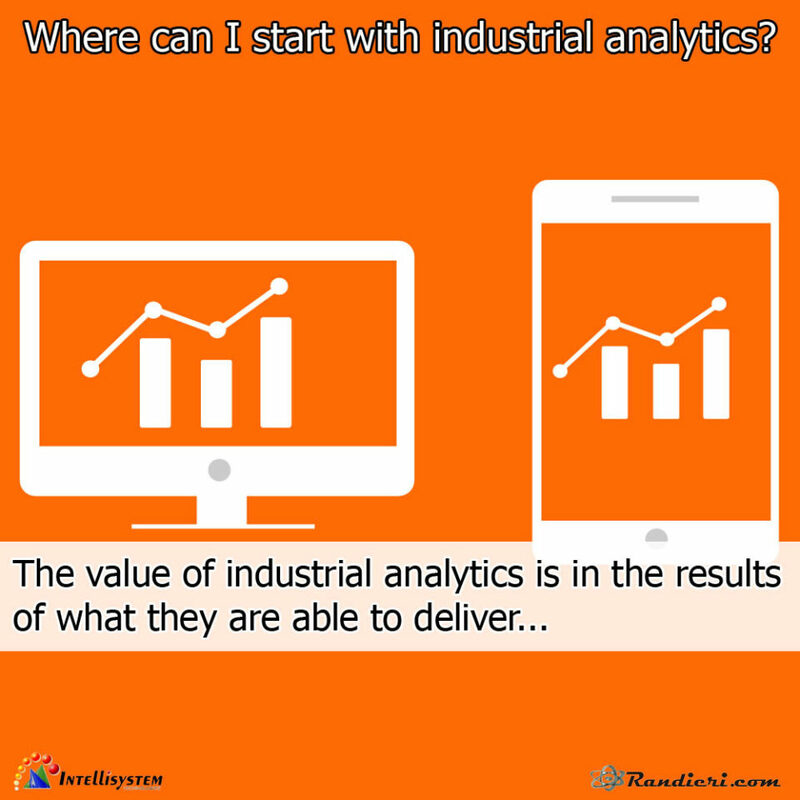 The value of industrial analytics is in the results of what they are able to deliver. Without any doubt, the ability to collect raw data and turn it into useful information for workers is essential to staying competitive. 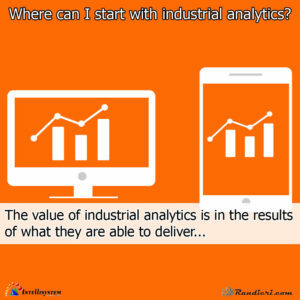 But what if you’re unsure of how to bring analytics to your operations? Where are you if the goal is to deploy analytics, but no defined strategy is in place? What is the future of microgrids? 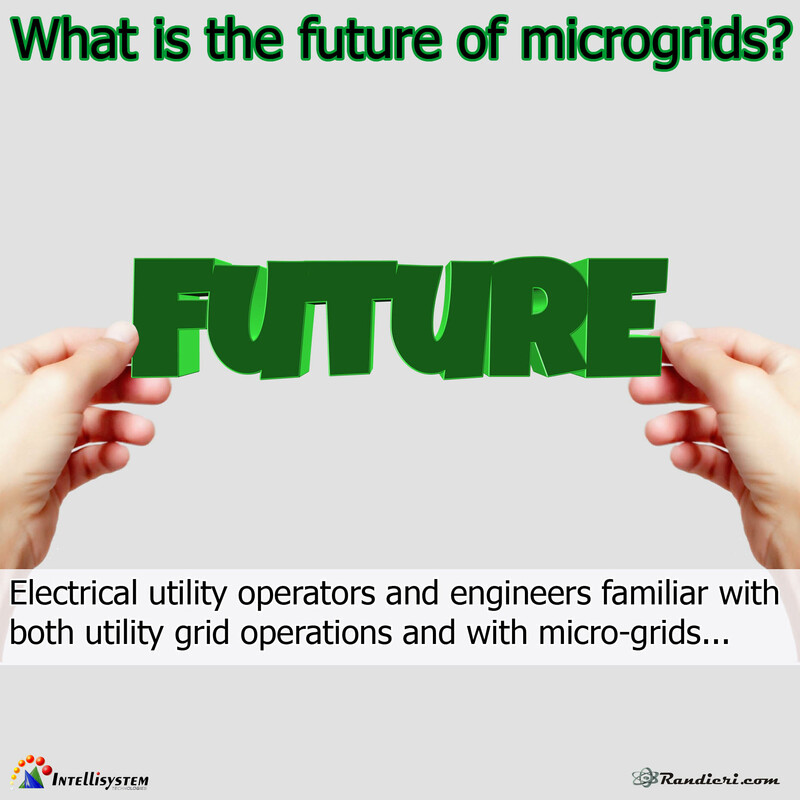 Electrical utility operators and engineers familiar with both utility grid operations and with micro-grids. Operators with current micro-grid projects would be best. Operators with experience deploying renewables in a micro-grid context would be very welcome. I expect that Hawaii probably has a lead in this space as might Oklahoma and Texas (wind farms). Vendors to electrical utilities working on micro-grids, especially from the perspective of analytics and management. Academics or regulatory experts with experience managing utility grids and micro-grids would be helpful. How can I balance governance and self-service? 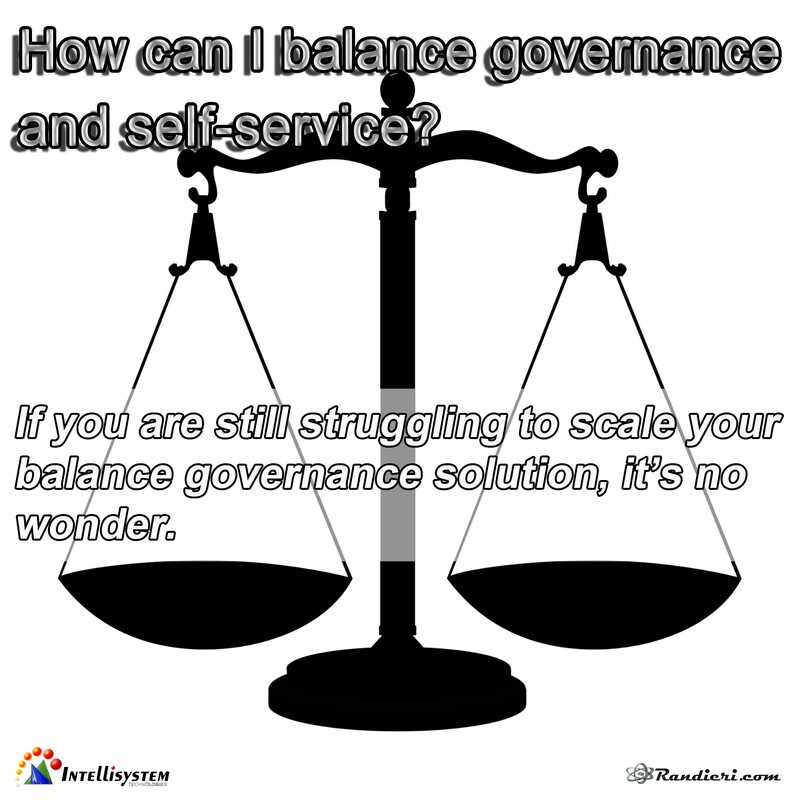 If you are still struggling to scale your balance governance solution, it’s no wonder. dictatorship”. Newer methods instead focus on the individual—creating “data silos”. To scale properly you need a modern method that balances governance and self-service. That’s why I call it the next generation of self-service analytics. 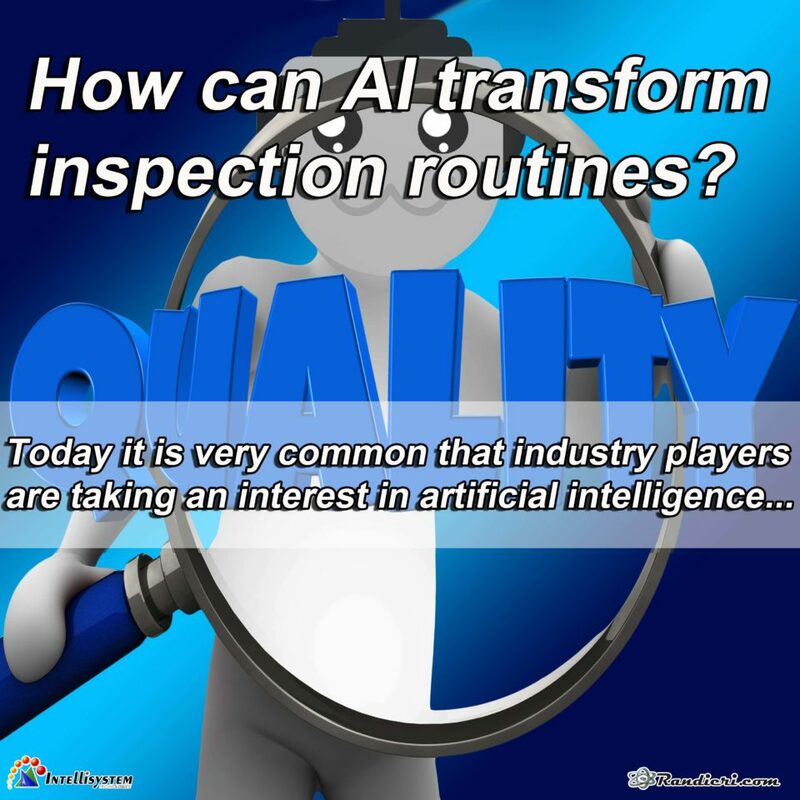 How can AI transform inspection routines? 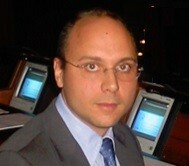 Today it is very common that industry players are taking an interest in artificial intelligence. For us AI is one of the major factors that enabled the digital ransformation of our own industry supply chain. We automated, digitalized and set up analytics tools using collected data from the field. These tools are systems, algorithms that get closer and closer to AI, that is to say that allow the understanding of what happened, of what’s happening and of what is going to happen in the nearest future to come in our production line or in our factory.